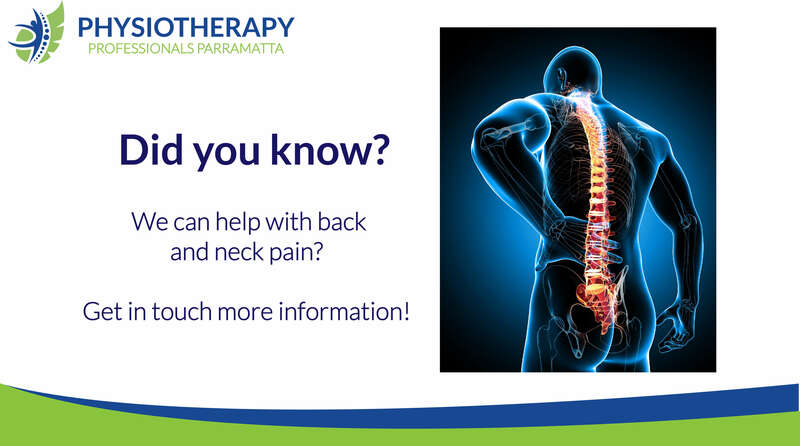 There are various treatments available for neck pain – a common problem that affects about two-thirds of all Australian adults at some point in their lives. The most suitable treatment for you will depend on the cause of your neck pain and how severe it is. For many people, neck pain treatment involves a combination of self-care measures, medicines, exercises and relaxation therapies. It’s important to note that there is limited scientific evidence proving the effectiveness of many therapies used to treat neck pain. Your doctor can advise you of the treatments that are most likely to be of benefit to you. Hamstring strains: Pulled a hammy? Pulled hamstring? Hamstring strains are a common sports injury involving a tear in one or more of the hamstring muscles. Severity of the strain can range from mild to very severe – complete tear of the hamstring muscle. Physiotherapy can speed up recovery and get you back to pre injury levels sooner. 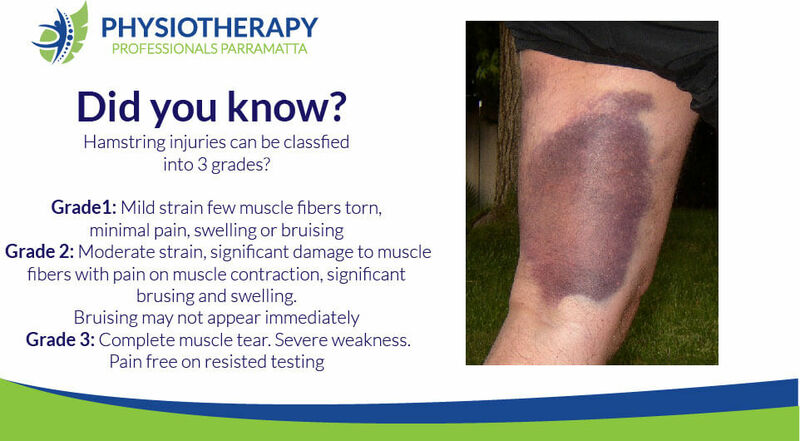 Talk to Physiotherapy Professionals Parramatta and see how we can assist you. Contact us today on 02 8006 9111 to make a booking. Alternatively you can email us on info@dev.corporatephysios.com.au. Our Physiotherapists are Medicare, NDIS, DVA and Work Cover approved, specialising in injury management and rehabilitation to get you back to full function. 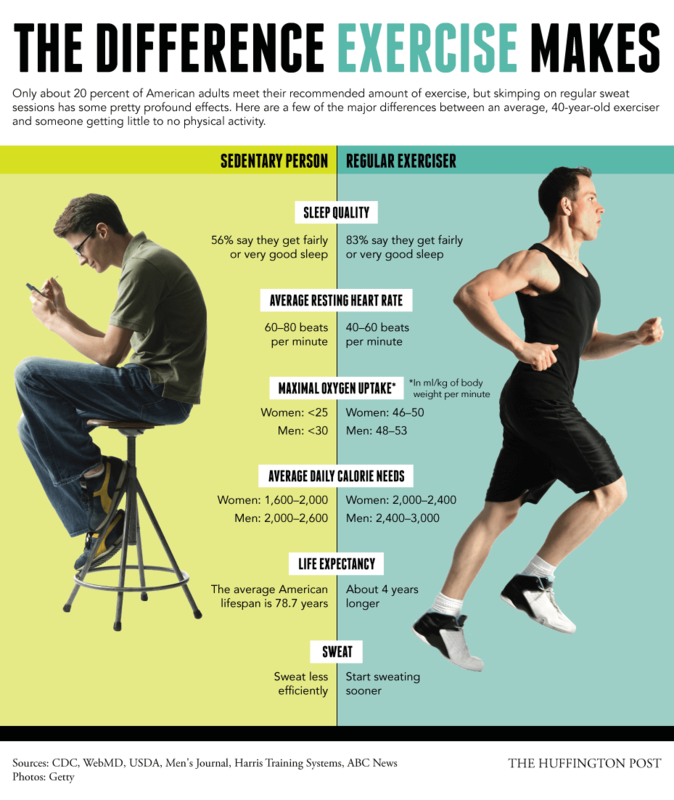 Here is an excellent infographic on the benefits of exercise.